The Griz need to figure out how to get Dawson Allen from Fairfield to come to the Griz. The kid is a very slightly slower version of Sulser, in a much bigger body. He is really, really good. Noah Ambuehl 6'3" 220 (Great Falls Catholic HS) is a good grab at TE. His dad is a former CMR player that never lost a game in Great Falls. Noah is in the Class C-8 man State Championship this coming weekend versus Drummond/Phillipsburgh, in Butte's Naranche Stadium. I would watch him (already seen him play once this season though) but Missoula is the place on earth this weekend. Montana needs to figure out how to finish the HS season BEFORE Griz/Cat week. YES!!! I would still love to see all of the games played on the Friday before Griz/Cat, at the same location as the G/C game. That would make for a GREAT weekend!! I agree. He is one of the best athletes in the state. Great track athlete. Just scratching the surface of what he could do on the football field. I think he is leaning toward track at the next level. That is what I have heard also. Does track offer a full-ride? That's not the worst idea I've heard....would make hotels a big problem, but the cities of Missoula and bozeman would love it. Fields would be fine too since they are both artificial turf. Thanks. that was my understanding also. Kind of like baseball. Thanks Payton for all your work on this. Any chance you could add the teams we were up against for the commitments we have received? Just thought it would be interesting. 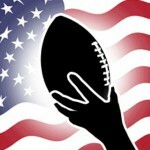 With such a big game this weekend, anybody know of recruits being at the game? My guess is the Must have guys will come with all the commits in December. my guess would be several o/l will be there as drop downs or jc transfers so they can enroll for winter conditioning and spring ball.....also, acclamation to the academic challenges and the Hauck way will be very important if they are to contribute next fall..... i have not heard of anyone so far though. I think "OL: Drop Downs and JC Transfers" should be a meditation mantra for some people on here. Hauck brought in zero last year, so yes, there is a chance there will be a few more. Don't hold your breath...for a couple of reasons. Kris Brown had no offer or real interest from MSU. On the flip side, Garrison Poetzl was offered by MSU. "The big play is what Owens does. 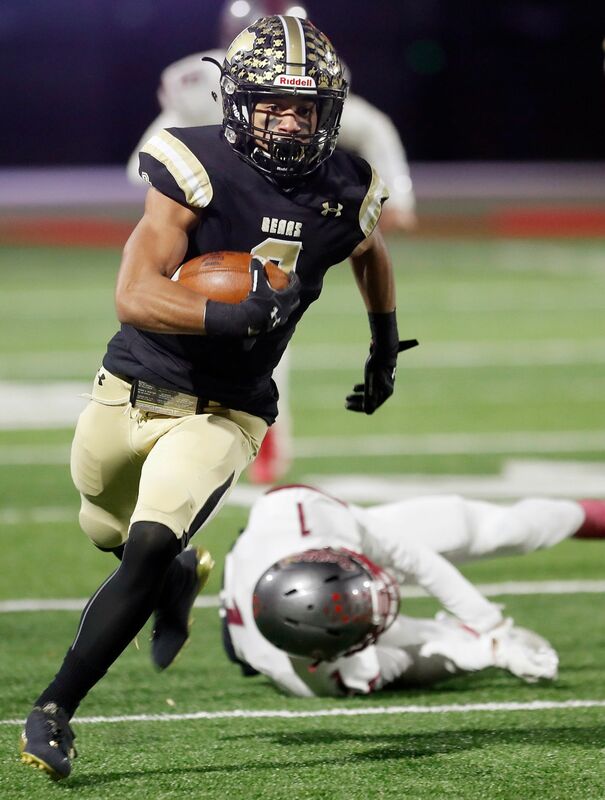 While junior running back DeMarcus Carr and the (Billings West) offensive line helps pound down opponents (Carr has rushed for 1,935 yards and 26 touchdowns), Owens provides the flash and dash." I hope Carr is a Griz, I’ve heard he is a Griz fan too, another player I hope we get is Rostad and he is a Griz fan too. Glad to hear they are Griz fans.